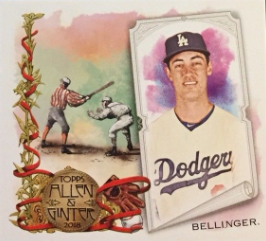 Now that you've seen the base cards here are some of the inserts. 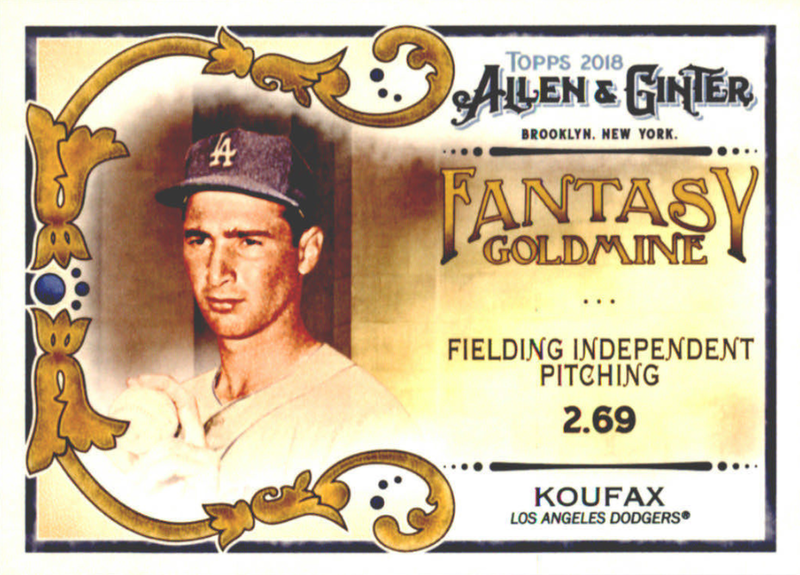 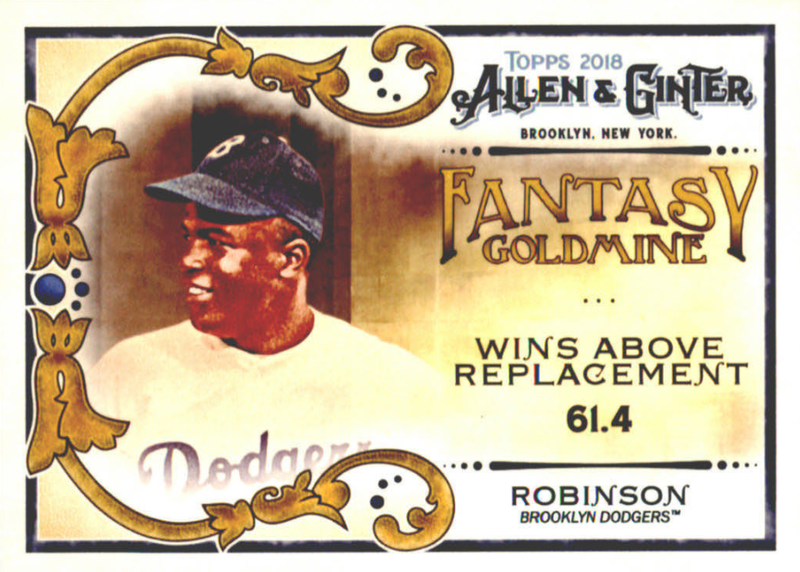 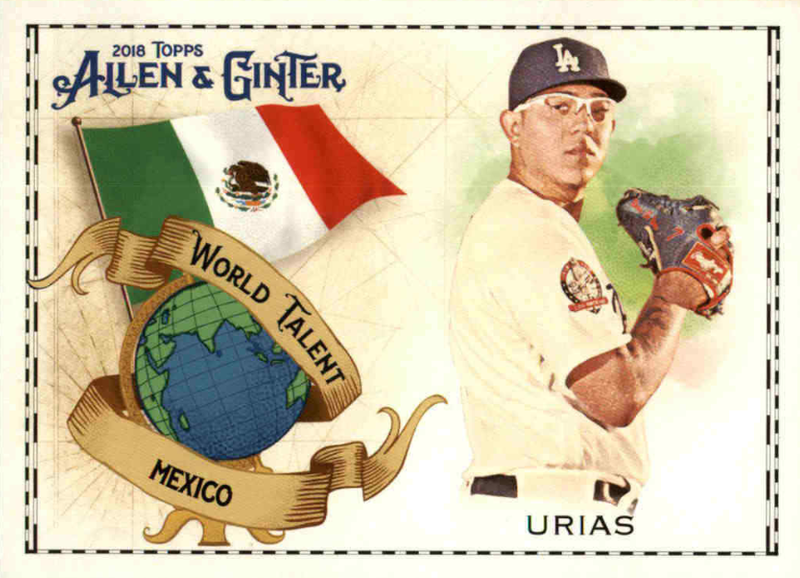 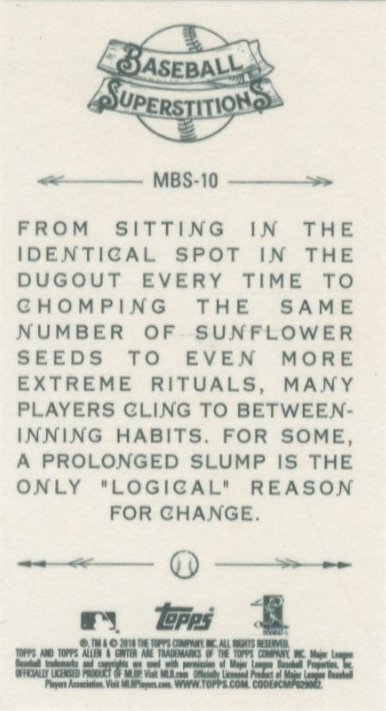 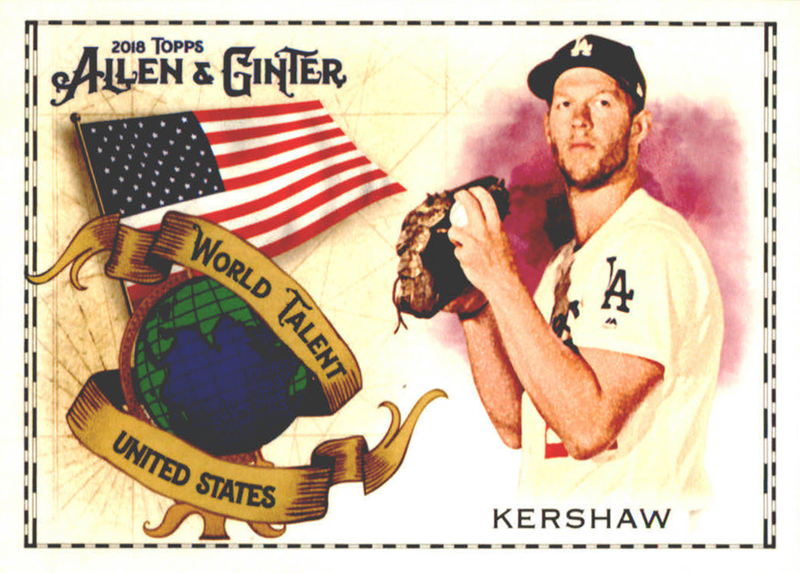 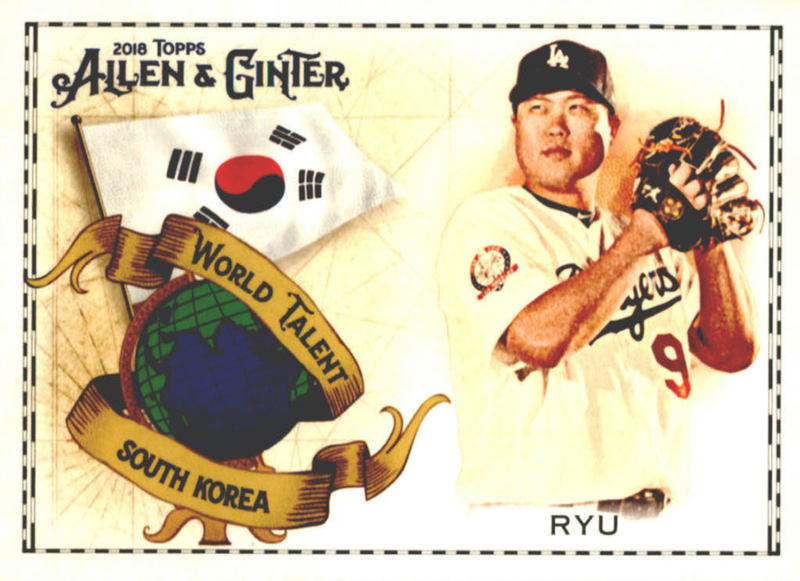 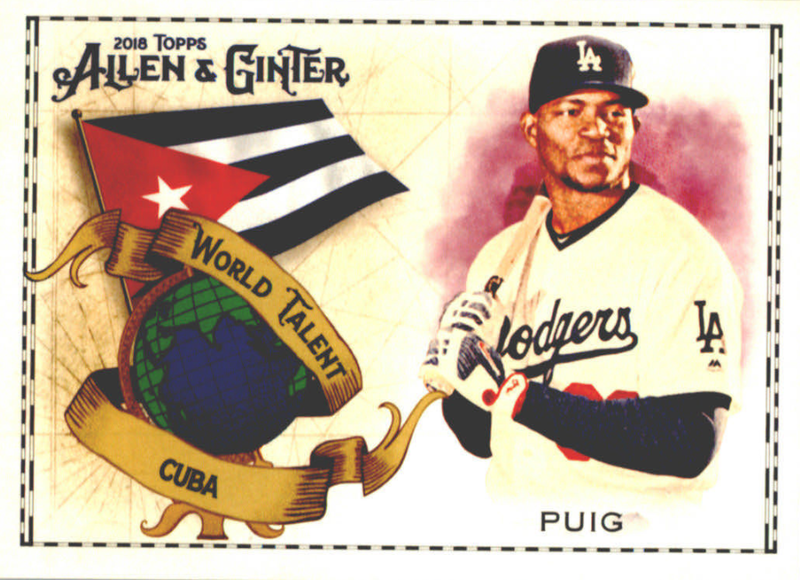 Featured are the Superstitions, Fantasy Goldmine, World Talent, Artist Originals and Box Loader Dodger cards found in packs of 2018 Allen & Ginter. 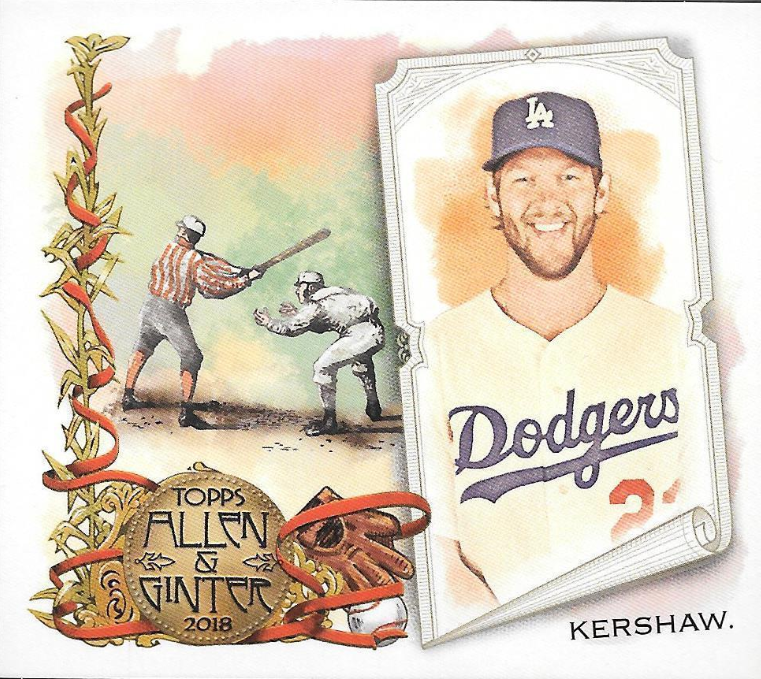 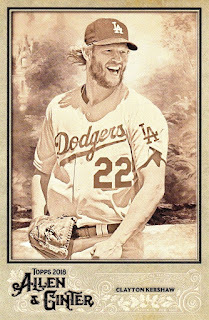 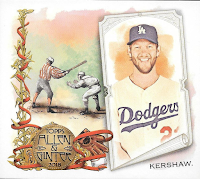 Of the grouping below I like the Kershaw Superstitions card the best. 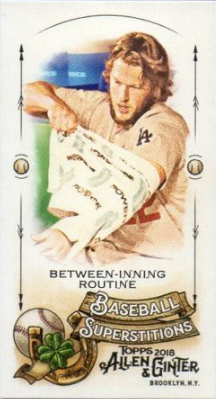 Although, what he's doing on the card isn't any sort of superstition -- it's a routine centered on keeping his arm healthy.